Can I get financial aid? My career prospects? How much is tuition? When does it start? 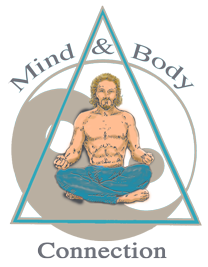 Welcome to Bio-Chi Institute by Mind & Body Connection. As an established and respected massage therapy schools in Iowa, we live and breathe our mission of helping people have work they love. It’s an exciting time to enter the field of massage therapy! Did you know massage therapists are in demand now more than ever before? Selecting the right massage school is an important decision. We are here to help. Why Massage & Why Bio-Chi Institute? We know that selecting the right massage therapy school and training program is critical to your success as a massage therapist. We offer some of the most comprehensive massage therapy programs, whether you are changing careers and are new to the massage therapy field, or if you are currently working as a massage therapist or in a related profession and want to advance your skills, we have a program that will help you expand your career opportunities.